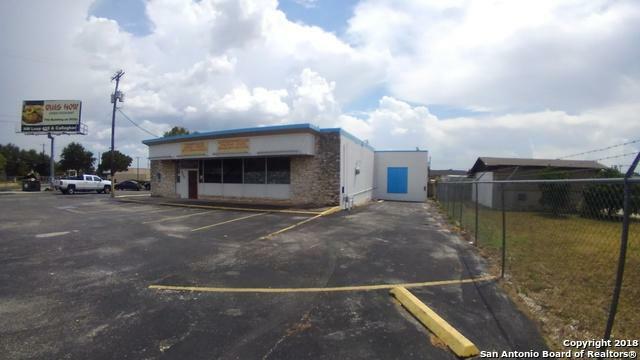 This Office/Retail with Warehouse is available to lease in a high-traffic, desirable location on Vance Jackson near Fredericksburg Rd., just 1/2 mile from Loop IH 10. 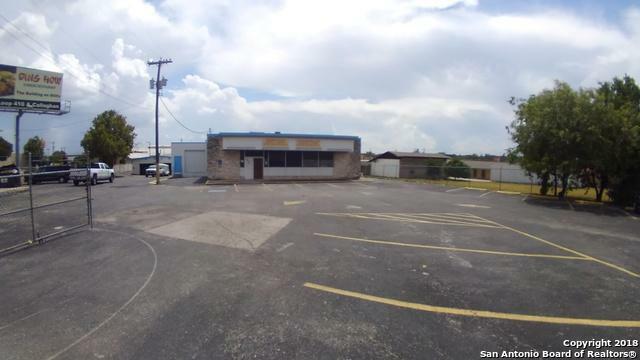 4,192 SF includes 2,080 Office/Retail and 2,112 SF high-ceiling warehouse (11' 6") with two loading/unloading doors. 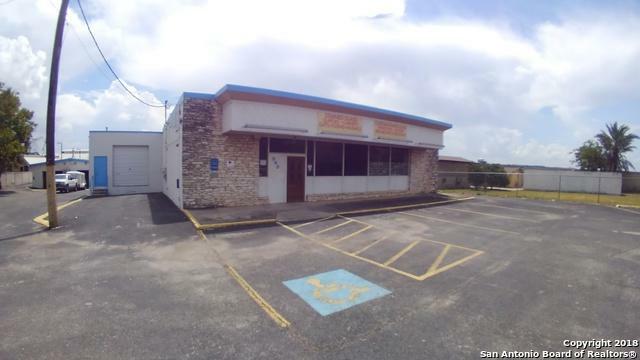 Fenced, lighted parking with 15 spaces, sign available to tenant, five-year old roof and HVAC system. 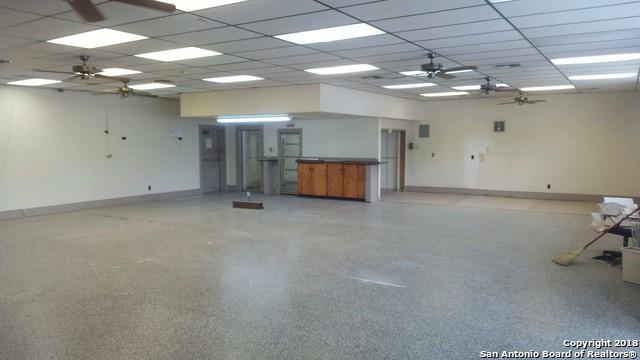 Clean, secure, ready to lease!